The Ionic 61 Series running boards are made of T-6 aircraft grade aluminum to reduce the weight and add strength. 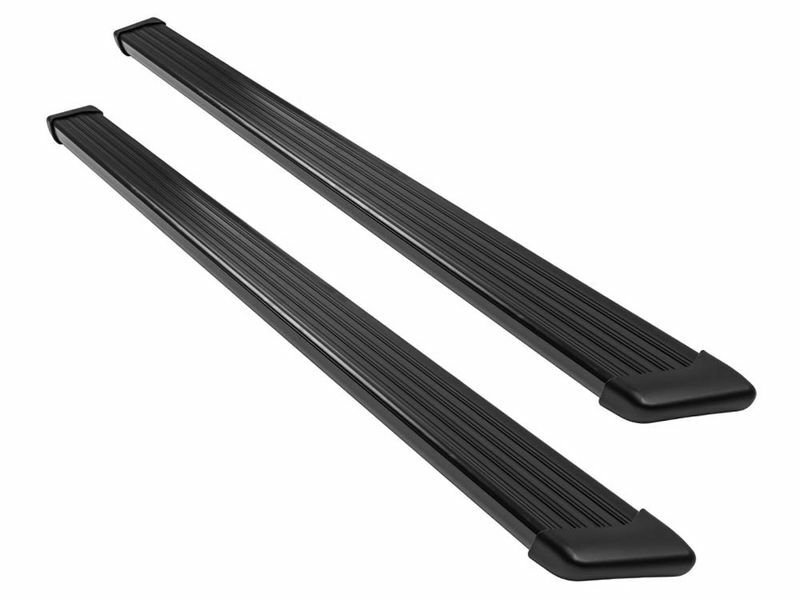 The 61 Series running boards have a rubberized surface for maximum grip during entry and exit of the vehicle. The 61 Series running boards are made with corrosion resistance Anodized Aluminum to take on any weather. The 61 Series has bolt tracks for simple install and adjustment on the brackets.